Nagasaki saw 267 cruise calls in 2017, with 262 of those from international ships from 21 different cruise lines. Nagasaki’s success in trade and tourism are due in part to the port’s history, where during Japan`s nationalistic isolation, it was the only port to stay open to outside trade and was considered the only gateway to Japan at that time. This has allowed the port to prosper and grow over the years. There are now 10 different wharfs that can dock cruise ships. The port is expecting a decrease in calls in 2019 with the tentative number being 250, according to the Nagasaki Port Authority. 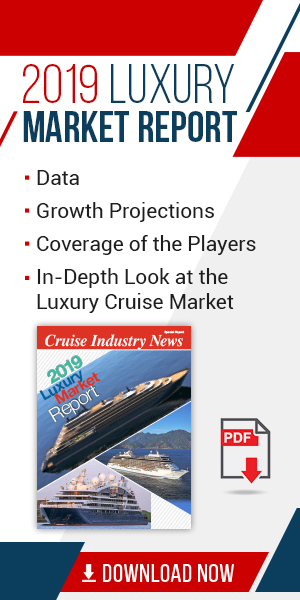 This is due in part to a significant capacity decrease from the Chinese cruise market. The port is now focusing its efforts toward its 450th year anniversary which will be held in 2020.